"Designed for the every day bride who really wants to be the most beautiful version of herself on her most special day. She lives in the modern day but salutes the traditional bride. 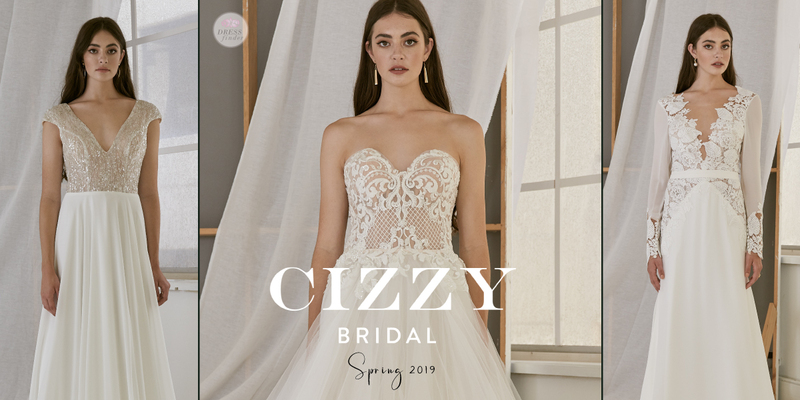 Cizzy Bridal focuses on timeless elegance. There is a style to suit every bride within the exquisite ready-to- wear and unique custom made-to-measure collections."